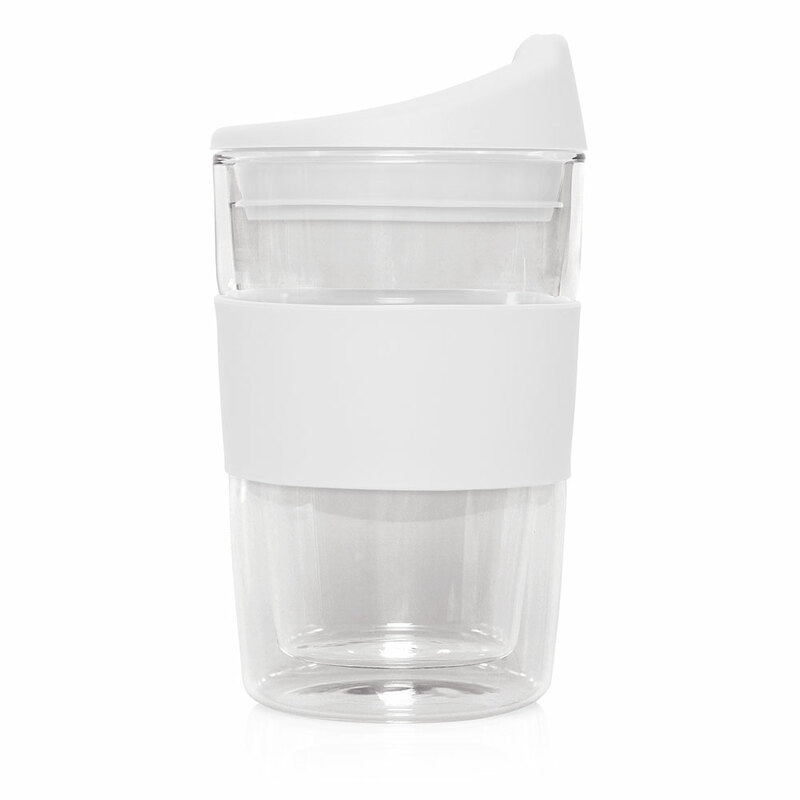 For a premium, clean taste these are the perfect fit! 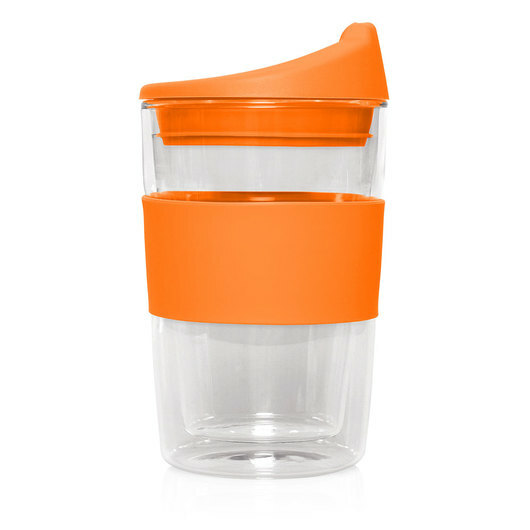 These eco cups are a fabulous choice! 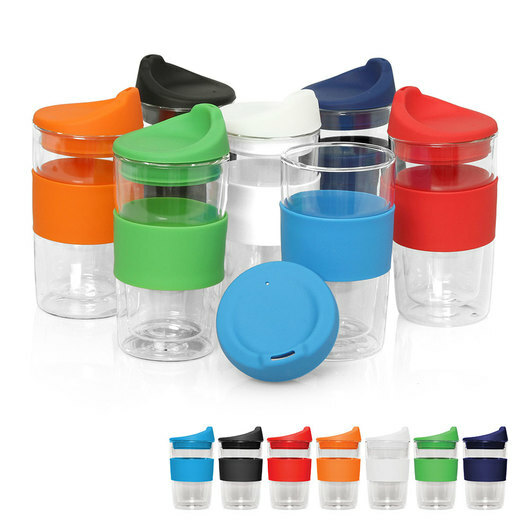 They feature a double walled glass make to keep your drinks hot for longer and bright, eye-catching lids and bands. Glass is becoming an increasingly popular choice because in addition to it being environmentally friendly, it offers a clean taste and is exceptionally hygenic. Get your logo on these today!